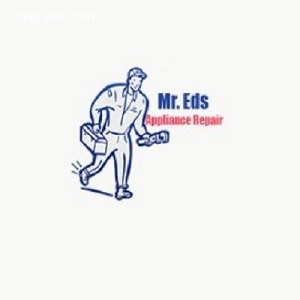 At Mr. Eds Appliance Repair Albuquerque , we repair all major refrigerator brands, including Kenmore, Frigidaire, Maytag, GE, Kitchenaide, Amana, LG, and Bosche. 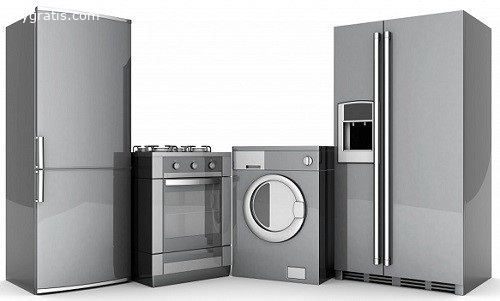 We have proudly served the Rio Rancho and Albuquerque area for more than 35 years with competitive rates, same-day service, free repair estimates, and senior discounts. 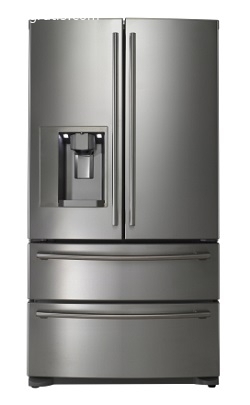 If your refrigerator is leaking, cycling too often, or failing to keep food cold, contact us today to get a free estimate and get your fridge back in perfect working order.